New Rock Creek Rosé Cider from Big Rock Brewery, just released in time for Valentine's Day. 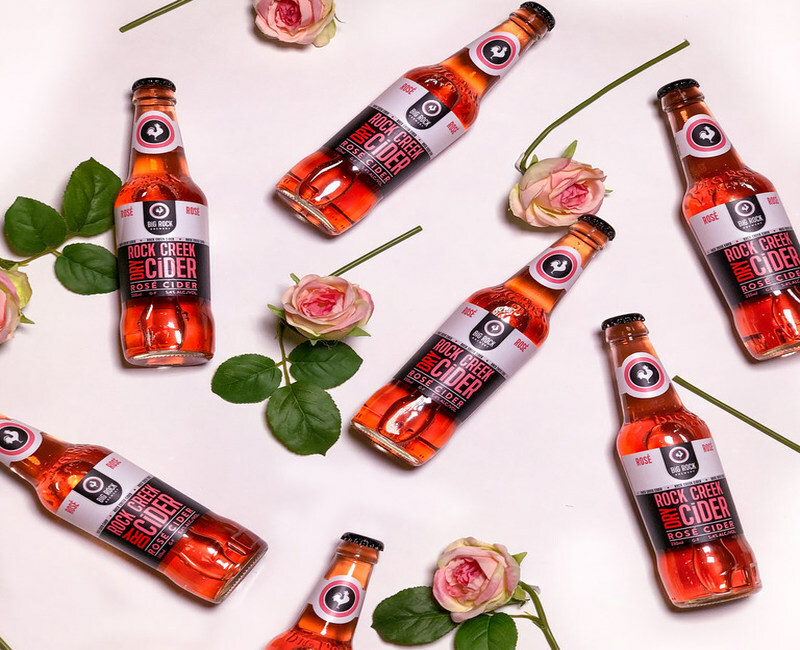 Credit: CNW Group/Big Rock Brewery Inc.
Big Rock Brewery has expanded its Rock Creek Cider portfolio with the launch of Rosé Cider. The new beverage has been crafted using freshly pressed apples that are sourced from the Okanagan region in British Columbia, Canada. With 5.4% of alcohol-by-volume (ABV), the pink-hued dry cider is made using a combination of European apple varieties, including Bulmer’s Norman, Belle de Boskoop and Bramley. These are combined with champagne yeast, cinnamon, vanilla and ginger. Rosé Cider is claimed to be a gluten-free drink that will be available for a limited time at Rock Creek’s Calgary brewery beer shop and select liquor stores across Alberta, British Columbia and Saskatchewan. Big Rock Brewery marketing director Susanne Fox said: “In a beautiful clear flint glass bottle, it’s as fancy or laid back as you want it to be. Established in 1985 by Ed McNally, Big Rock currently brews in Calgary, Alberta, Vancouver, British Columbia, and Toronto, Ontario.